Despite close proximity to human civilization, a paddle on the Nehalem river feels like a remote escape. 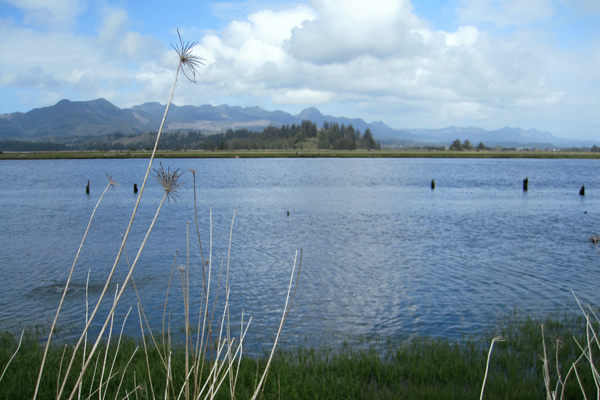 Nearby Nehalem Bay State Park, surrounding salt marshes, and undisturbed islands still provide ample natural habitat, making encounters with harbor seals, screeching eagles, sea birds and elk quite possible. Both upstream and downstream trips provide athletic accomplishment and natural beauty. Wandering along side the sleepy cities of Nehalem and Wheeler, you can get both a taste of nature and the local community before stepping out of your kayak and into the comforts of coastal accommodations! Don’t forget that the hip and trendy City of Manzanita is just a few miles north. * if you're willing to accept others with you on your tour, we'll discount your tour $10 dollars per person! *First* before paying online, reserve your date and time via this Intake Form or call *Phone Number* (503) 866-4808. See Weather Protocols and Info about re-scheduling and cancellations. No experience necessary for many tours. 48Hr or more typically required. Two (2) person minimum.